Question: I live in Washington state and am installing and AMBIANCE 60 to 150 watt magnetic transformer. Input is 120VAC, out put is 12VAC. It will be used to power 70 watts of linear xenon festoon bulbs for cabinet lighting. The 120VAC input is switched. The 14/2 romex with ground is grounded at the switch end. 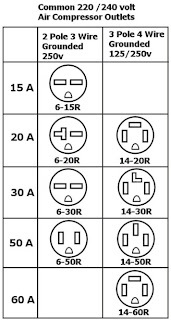 However, the transformer has no provisions for grounding, and the installation directions tell me that "grounding not required". QUESTION: What do I do with the ground wire at the transformer end -- should I dead end it, or install a screw on the mounting bracket and attach it any way... or? Your advice will be greatly appreciated. It really doesn't matter what you do with the ground in this situation. If the transformer is in a metal box you should attach it to the metal of the box. The ground in this situation is only make any metal electrically neutral. If no metal parts are present then you just need to tuck the unused ground wire into the back of the junction box.